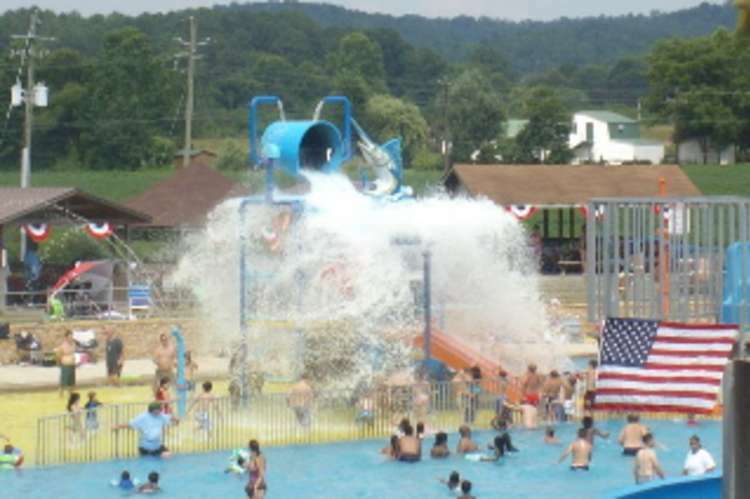 Spring Valley Beach Water Park is located less than one hour from Huntsville, Decatur, Birmingham, and Pell City, and has one of the largest swimming pools in the Southeast. 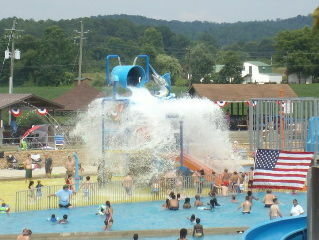 The park offers six water slides: The “Sidewinder,” the “Chiller,” “Black Out,” “The Need for Speed,” and an above-ground slide, the “Circle S” and the new “360 Rush.” Hours: Daily 10 a.m.-6 p.m. from mid-May to Labor Day. Admission.